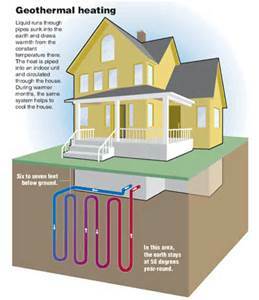 Geothermal- Relating to the internal heat of the earth. 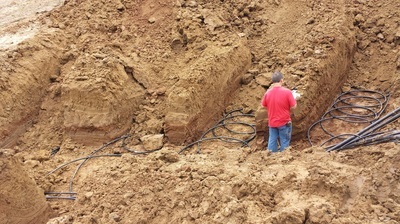 Our company even makes our own lines for Geothermal. These pictures can tell you almost everything about Geothermal. 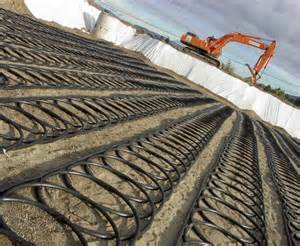 The first picture helps you see how it looks underground and how it does all the work. 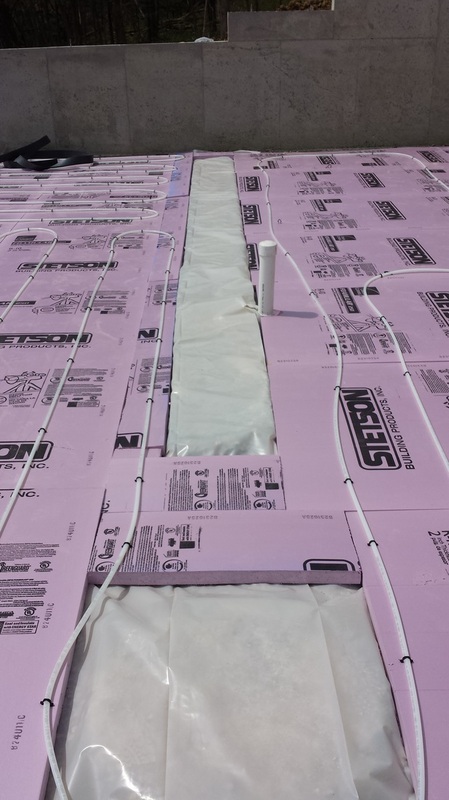 The second shows you how its laid out under your home. The last shows three different lines going up that will heat or cool your home. In-Floor Heat-Tubes under your floor that make the floor heat up to your choice. An amazing thing to get because of those cold winter days and cold toes. 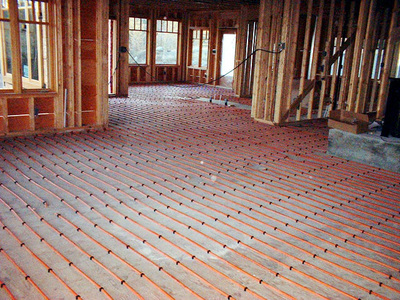 All these pictures help show you more about In-Floor Heating. the first shows how you can go around bathroom obstacles such as sinks, showers, or toilets pipes. 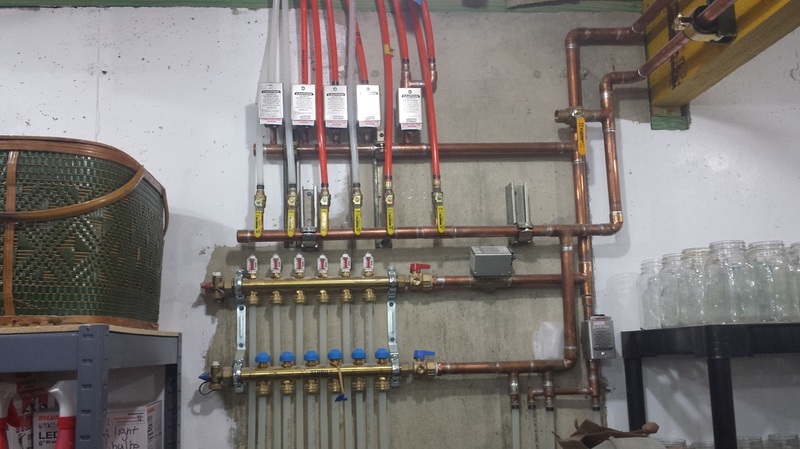 The second picture shows how you control the temperature of all the lines. The last picture will show you main formats through out a house.